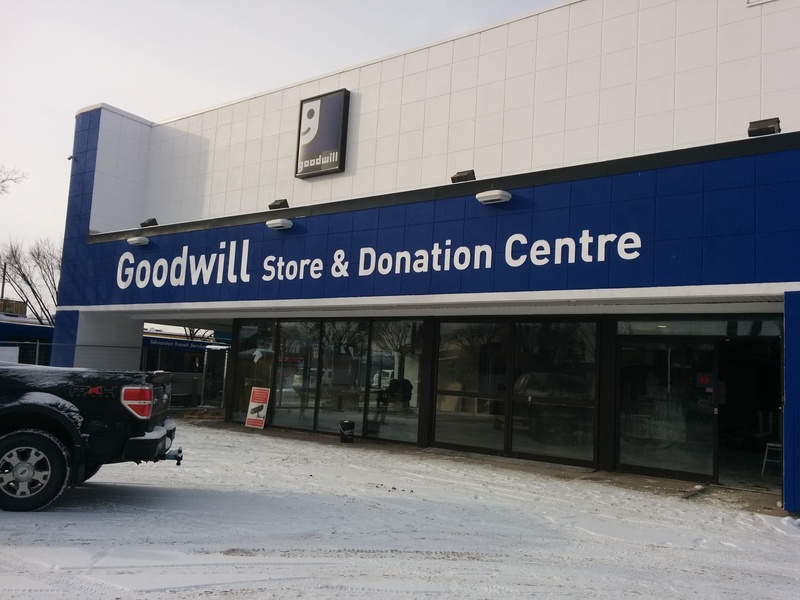 Edmonton – Goodwill on Whyte is open to shoppers. 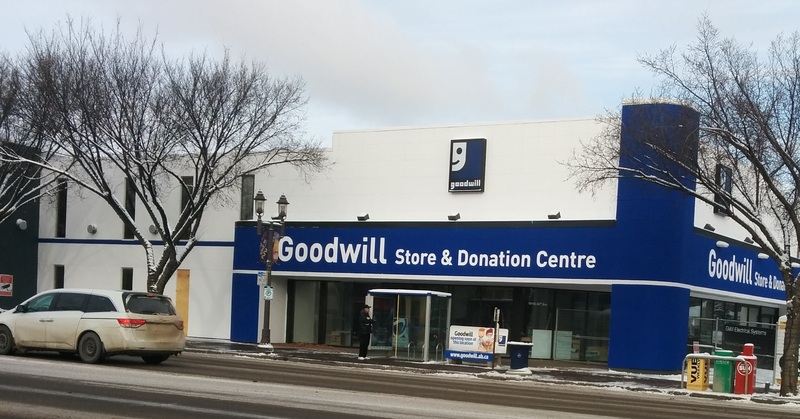 Goodwill opened its new store & donation centre on Whyte Avenue in a great location at 10110 Whyte Ave on November 25. The new store replaced the Goodwill store and Donation Centre in Old Strathcona at 7808 Gateway Blvd which closed down on November 22. 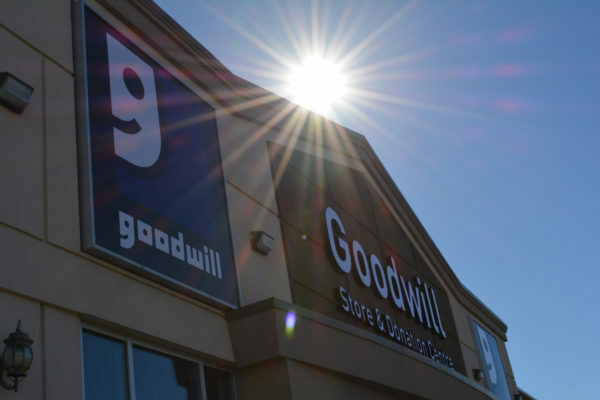 “Our new store on Whyte Avenue offers shoppers great boutique items, and a different fashion forward feel and look compared to a typical thrift store,” said Deborah Moisan, store manager of Goodwill on Whyte. Goodwill on Whyte also include a mobile stage. 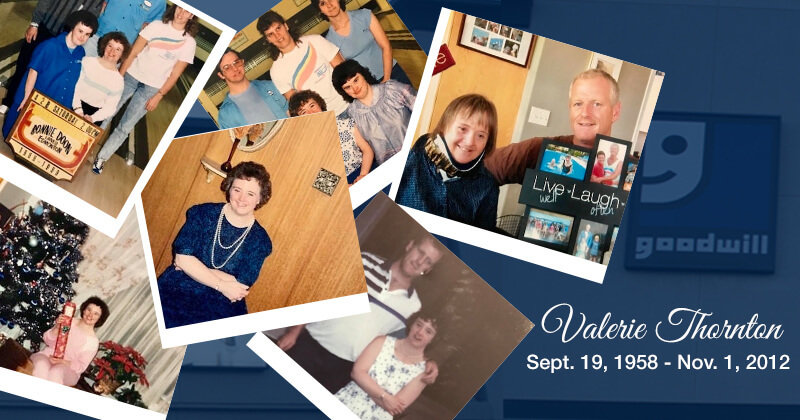 “We are located in a vibrant community and by having a stage at the store we can host performances related to events taking place in Old Strathcona,” said Deborah. 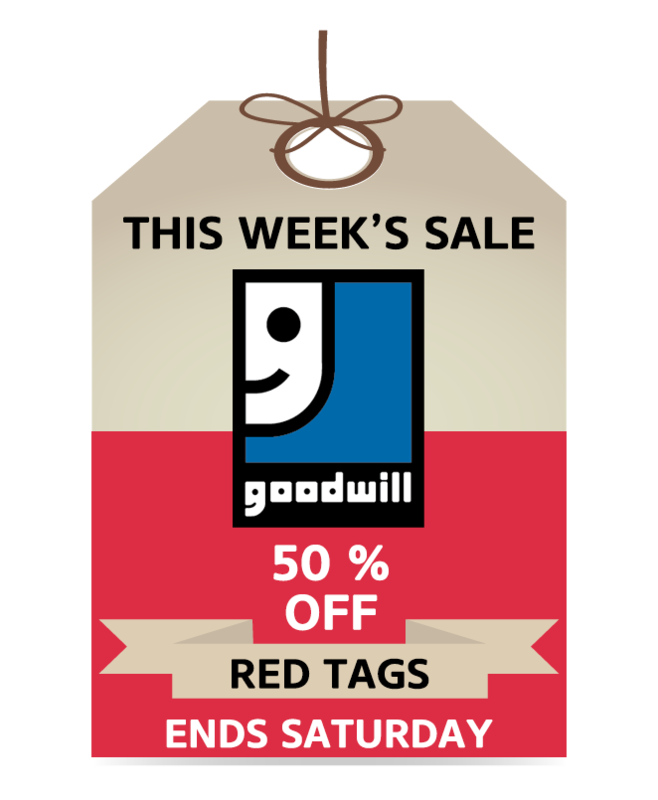 “The stage is also open to community members who would like to donate their time to share upcycling and DIY tips for items available at Goodwill stores,” adds Deborah.. 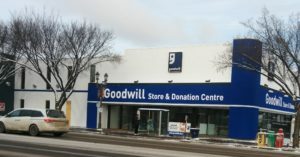 Goodwill on Whyte is also home to Goodwill’s Career Development and Training Centre for Albertans with disabilities. 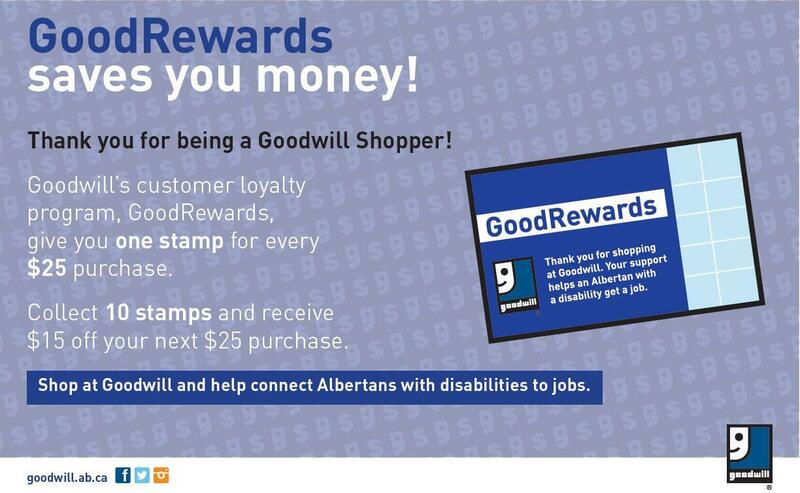 Goodwill is a non-profit and a registered charity dedicated to providing meaningful employment and career development training for Albertans with disabilities; 88.8% of the revenue generated from the sale of donated items in our thrift stores is reinvested in our non-profit’s mission.